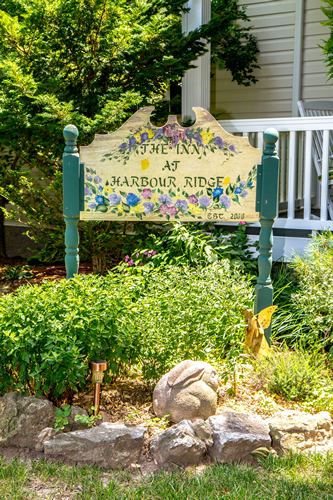 Welcome to the Inn at Harbour Ridge’s photo gallery. 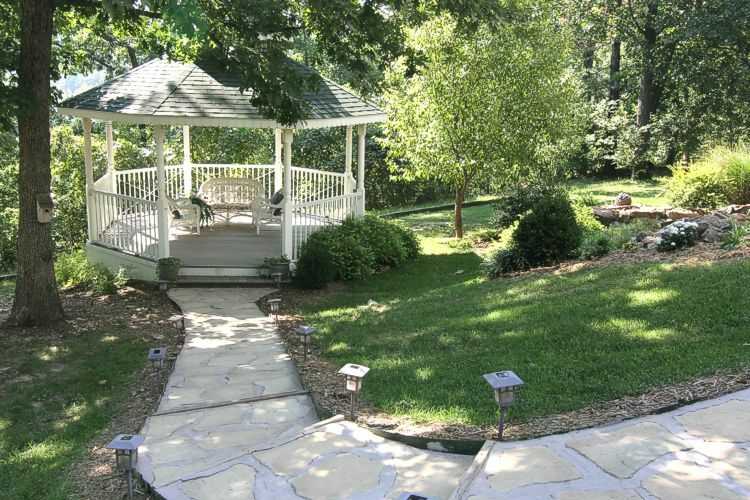 We hope you’ll enjoy this little tour of our property. 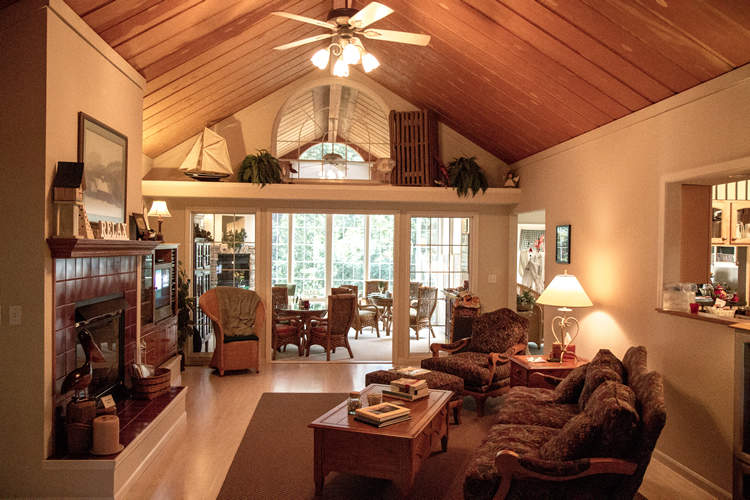 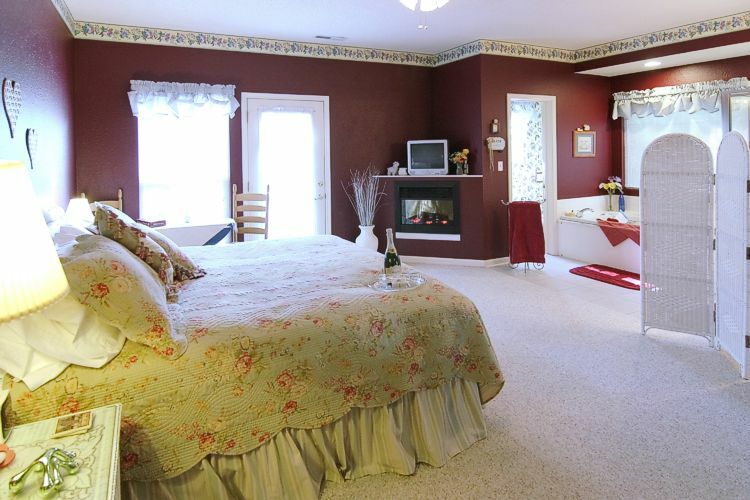 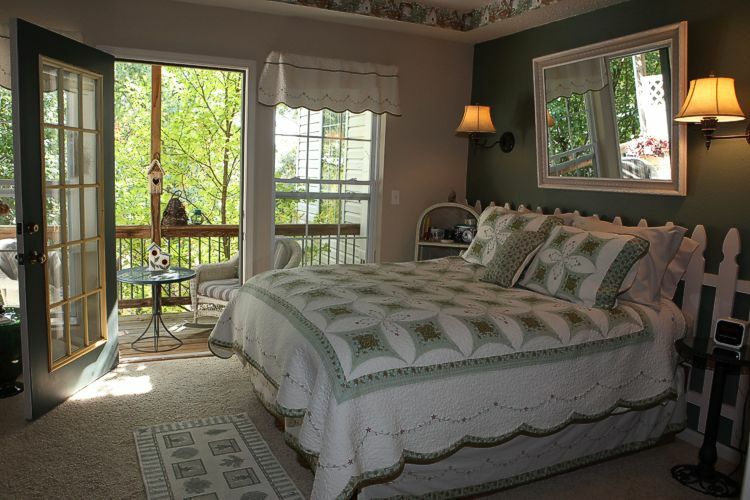 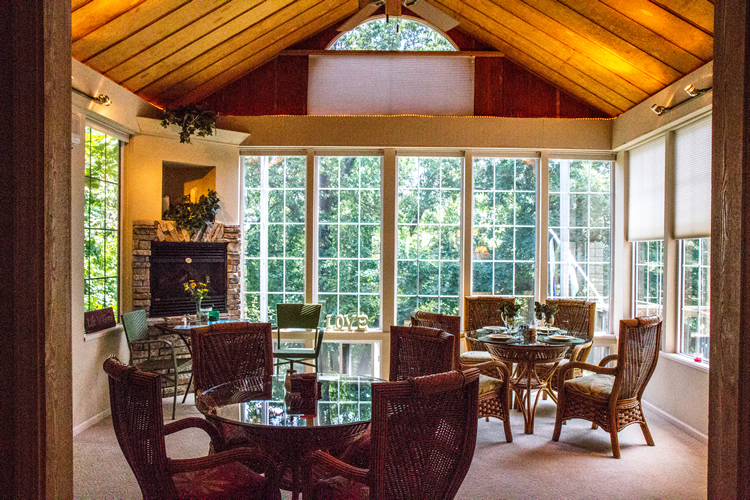 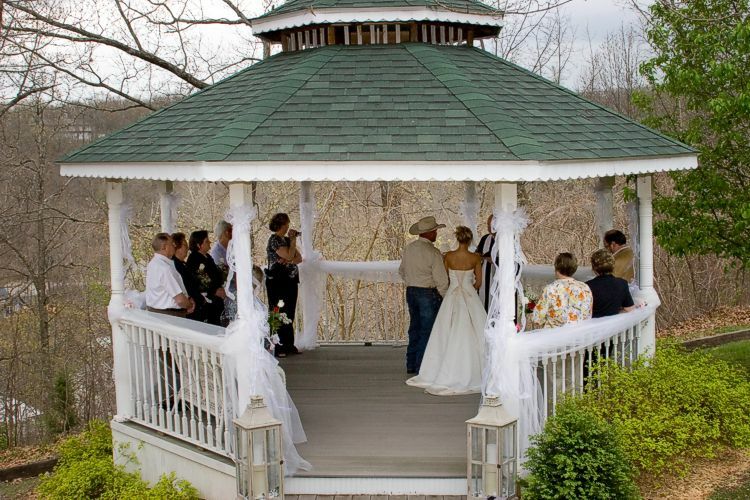 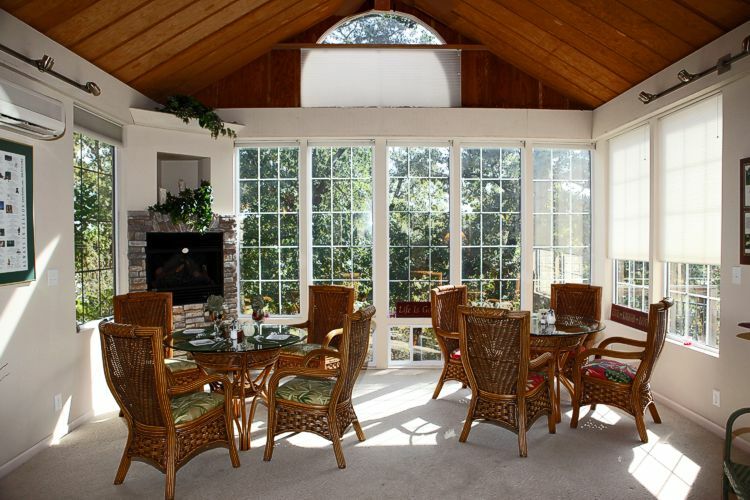 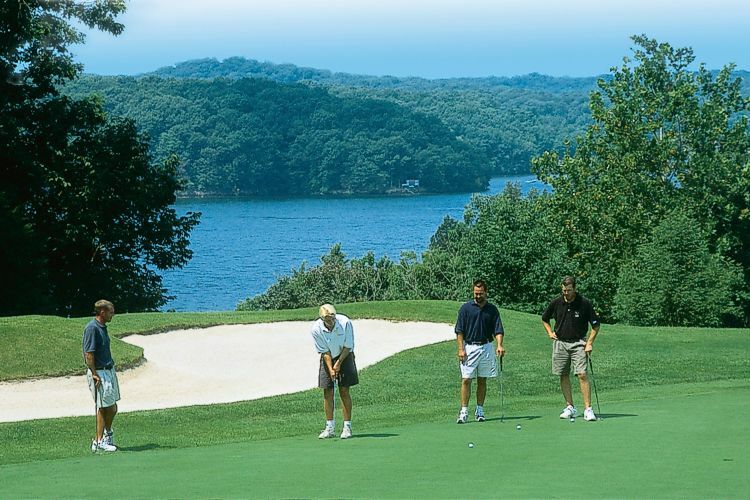 The Inn at Harbour Ridge is situated on a wooded ridge overlooking Lake of the Ozarks in Central Missouri. 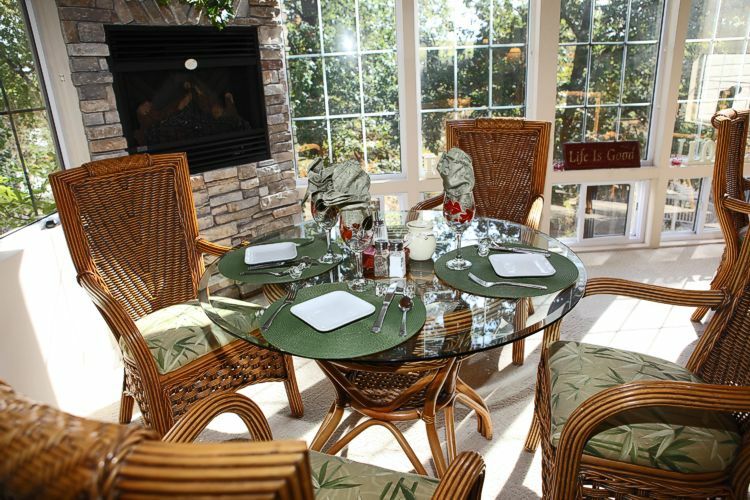 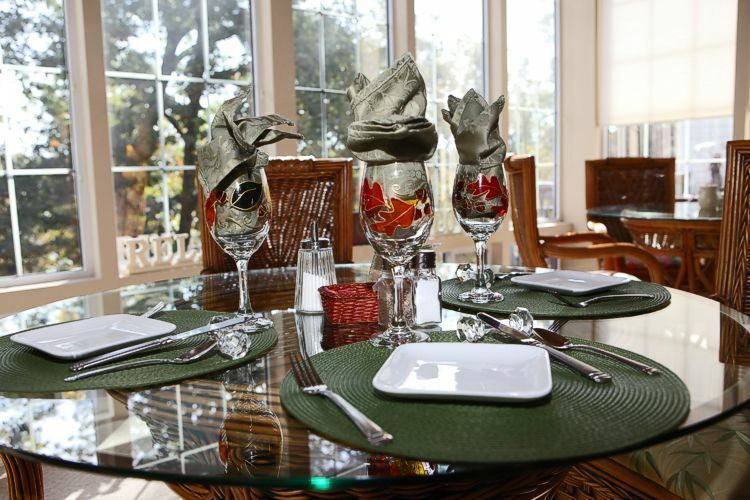 Our location offers guests a peaceful atmosphere. 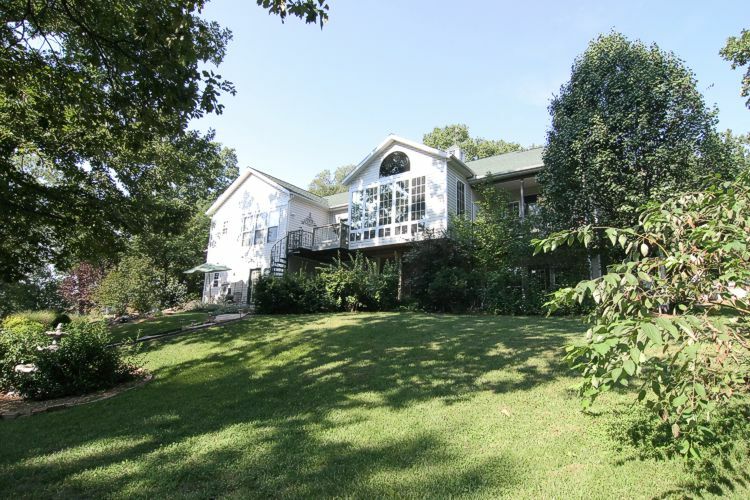 We like to say we’re country quiet and city close. 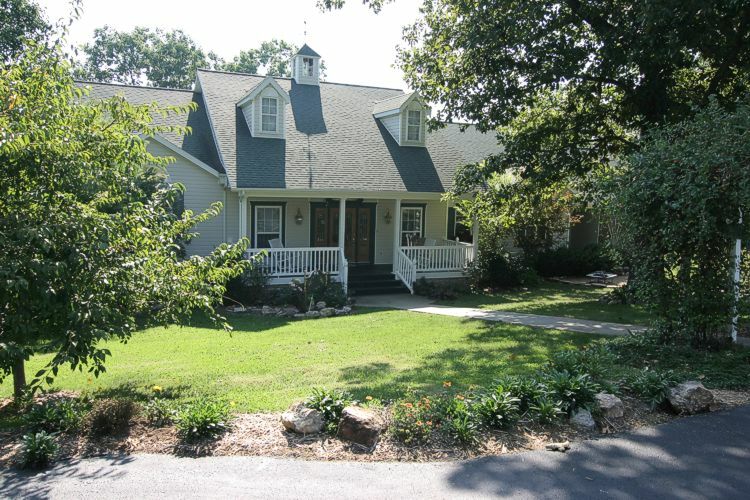 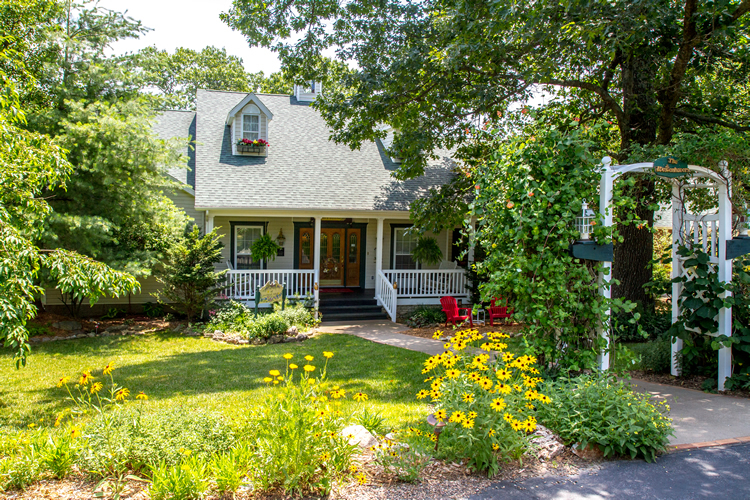 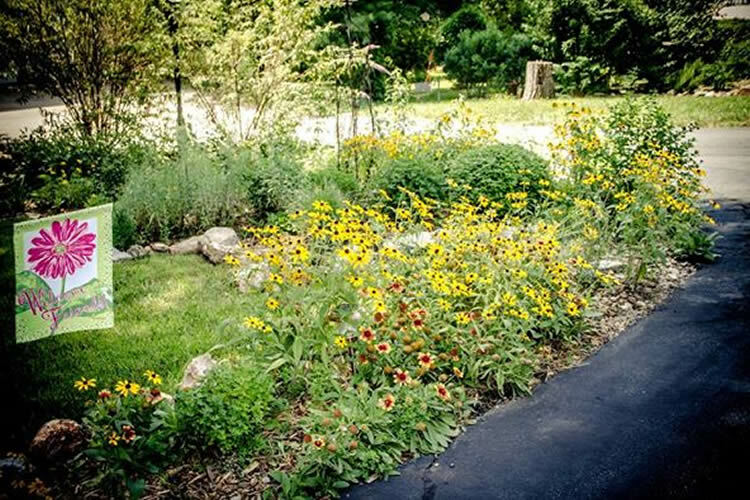 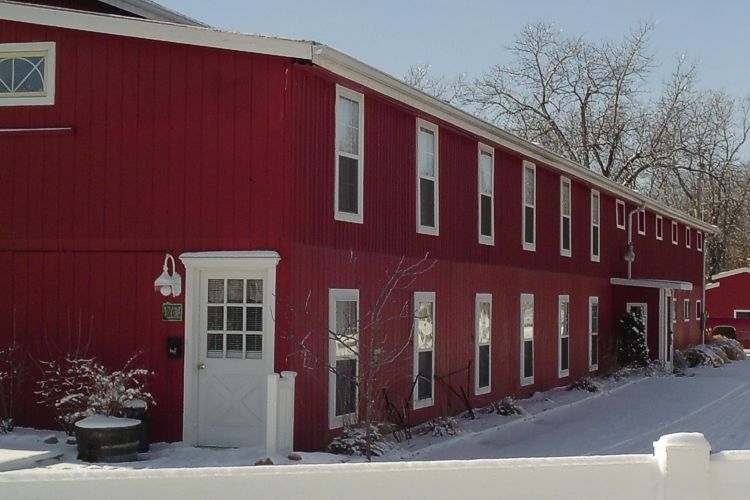 The Inn is surrounded by large oak trees and lots of “deer attracting” gardens. 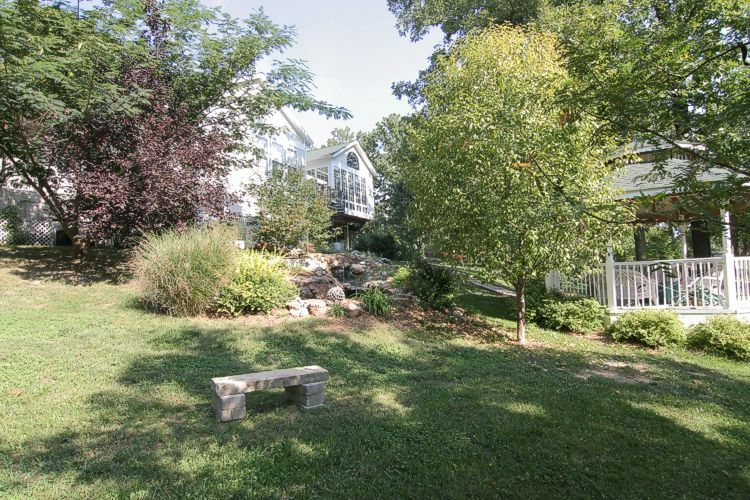 Our subdivision’s community dock and swim platform are at the bottom of the hill. 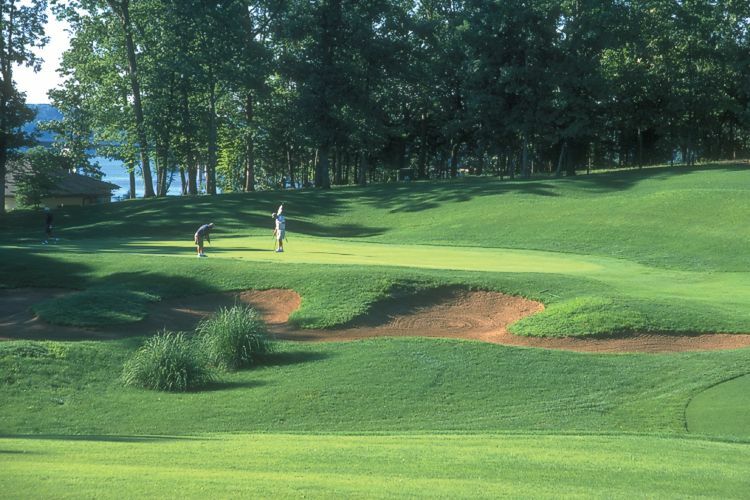 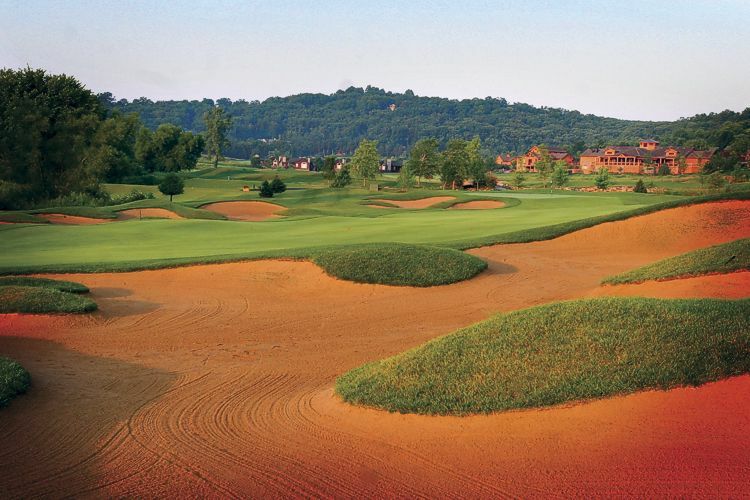 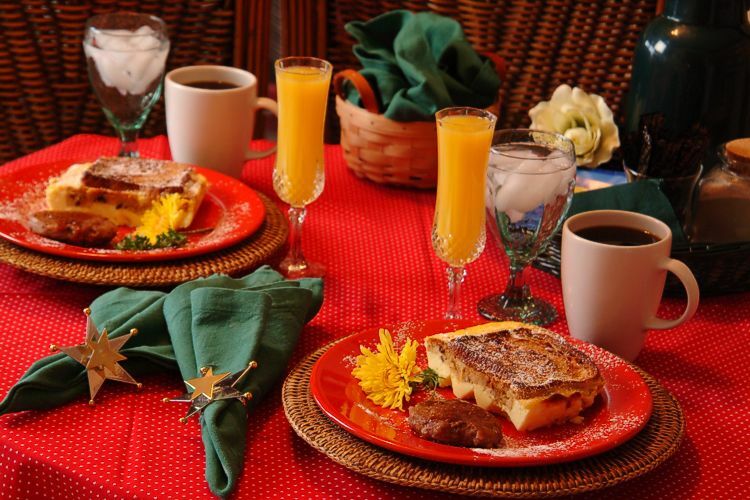 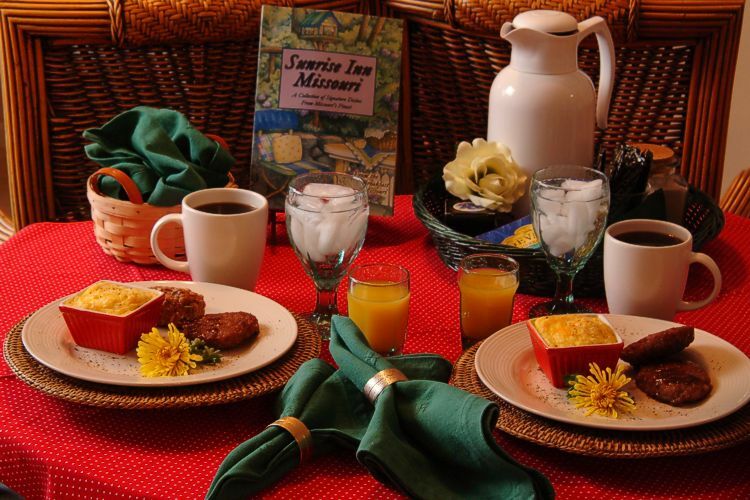 We’re just a perfect place for a romantic weekend getaway, Ozark vacation, shopping excursion or golf-a-round package. 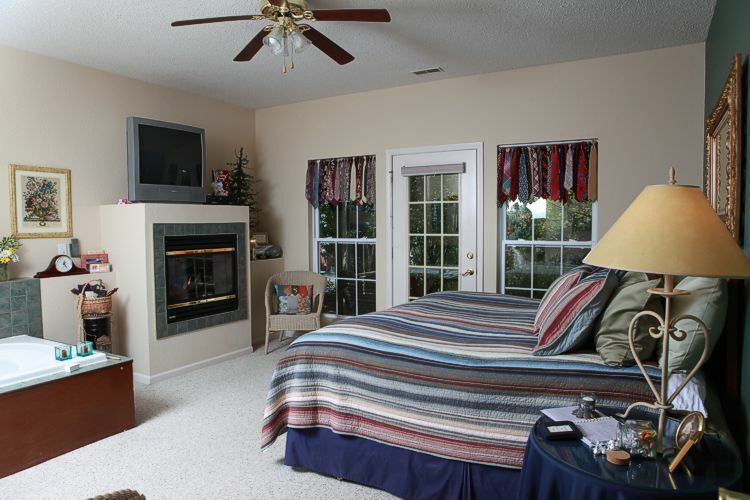 Ron and I invite you to come rest and relax in one of our four playfully decorated guestrooms and to recharge your tired batteries. 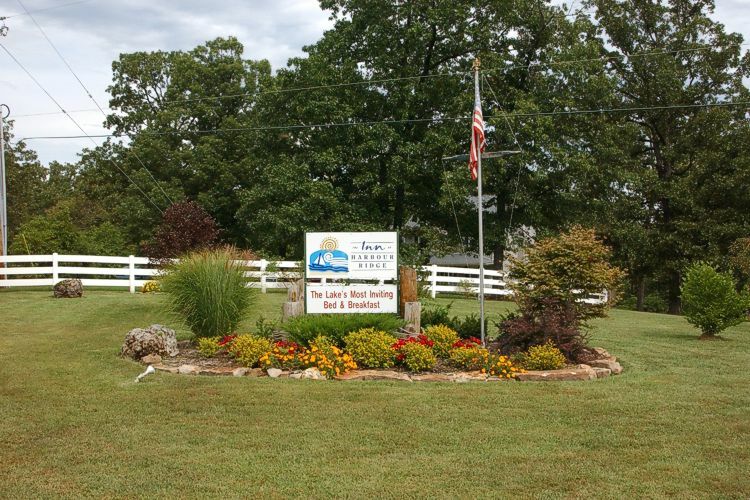 Life can be full of struggles, but it’s much better here at Lake of the Ozarks! 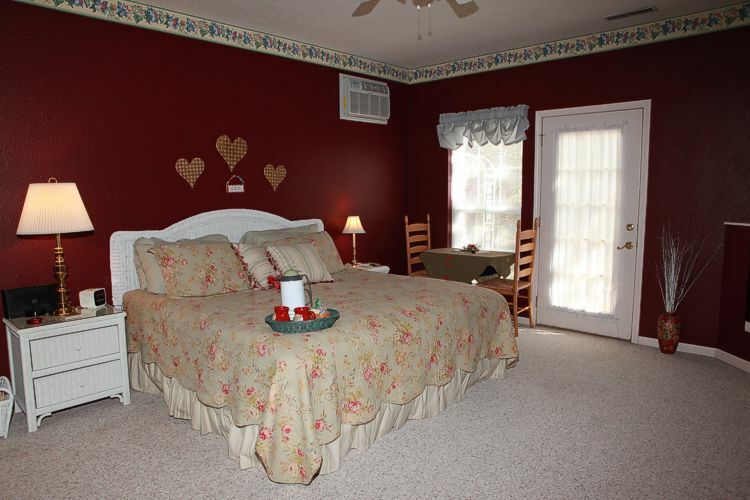 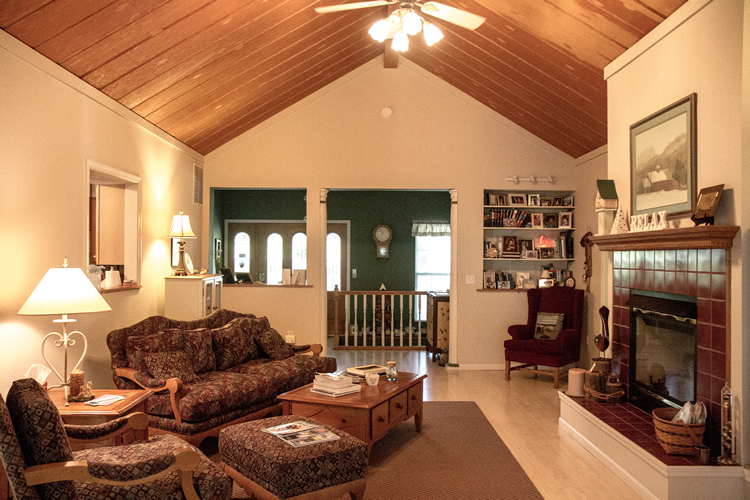 Rates are for double occupancy and subject to Osage Beach, MO sales tax and lodging taxes.